PeroPero ist ein Progressive-Metal Duo aus Österreich, beheimatet in Berlin. Die musikalische Bandbreite des Duos lässt sich nicht mit wenigen Worten beschreiben – sie reicht von Math-Rock über Progressive-Rock bis hin zu Stoner-Metal. 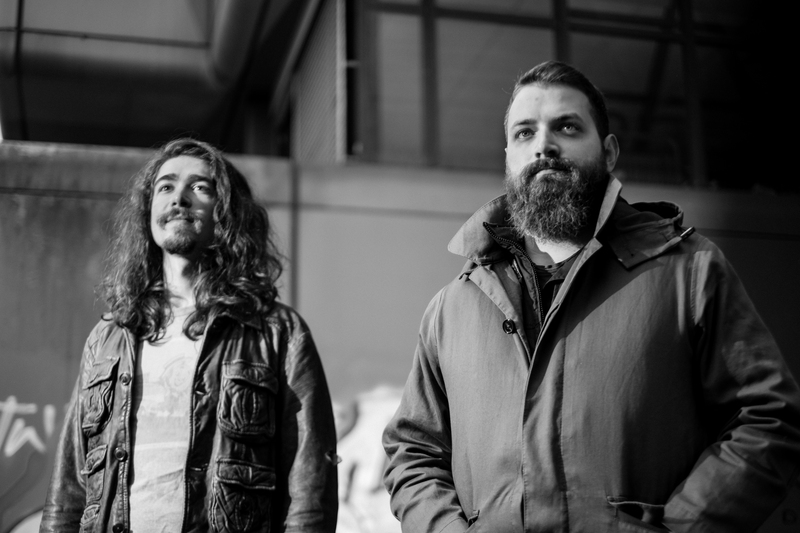 PeroPero is a progressive-metal duo from Austria, based in Berlin. PeroPero’s complex and explosive grooves confront drums and guitar with wafting analogue synthesizers, while psycho-aggressive chanting is preaching about an invasion from deep space. 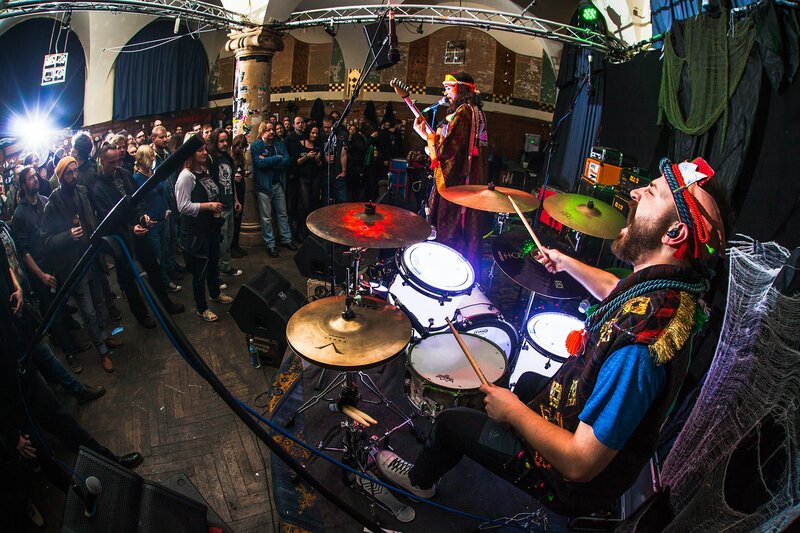 The duo’s musical spectrum cannot be easily put into a few words – it reaches from math rock and prog rock to stoner metal.